“We have to make sure that the success of the Tournament is in line with the development of Indian Football in the long run. 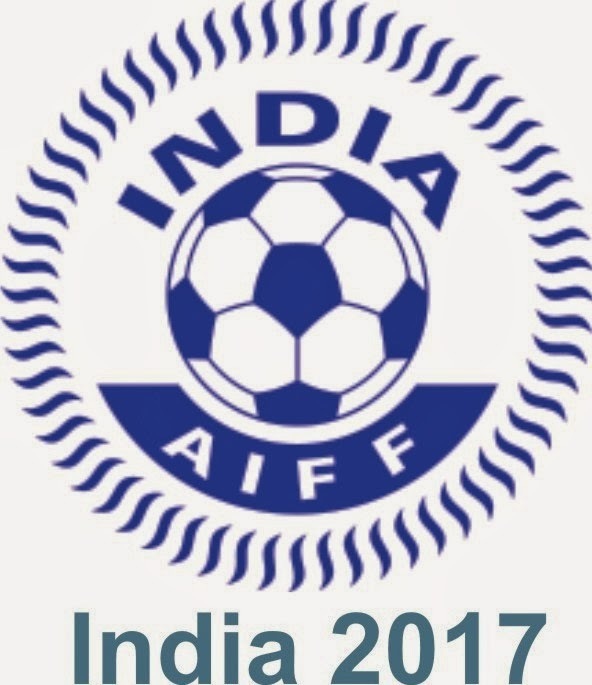 It’s not only about the Rankings, we have to ensure Football is the No.1 sport in the Country and for that to happen the platform has been laid,” added the AIFF President. Asked about the preparation of the National Team which will represent India in the Youth Tournament in 2017, Mr. Patel said that the best of the best facilities and care will be given to the Boys who will don the National Colours at the coveted Event. “Natural Turfs will be preferred to artificial ones and the State Associations must get their act together from tomorrow,” he opined. India got the better of Ireland, 2010 World Cup hosts South Africa and Uzbekistan to get the final nod from FIFA’s Executive Committee at the Resort Town of Costa Do Sauipe in Brasil. “It was not an easy task. Getting the guarantees from the Government of India and convincing FIFA that India indeed does have the ability and is serious about hosting the U-17 World Cup was tough. The Youth Showpiece which is contested by 24 teams will be played in six venues which are to be shortlisted from eight Cities — Delhi, Goa, Bengaluru, Pune, Kolkata, Mumbai, Kochi, and Guwahati. 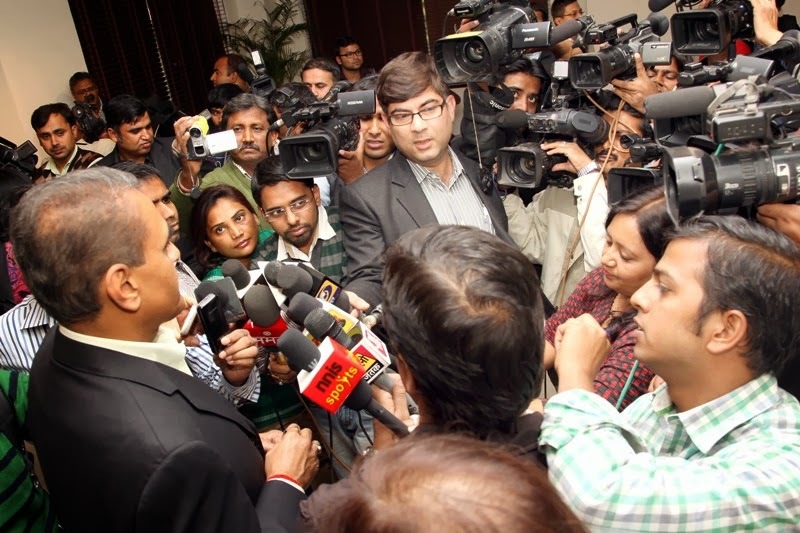 The AIFF President also confirmed India’s interest in hosting the FIFA Club World Cup in the years 2015 and 2016. “We will be bidding to host the Club World Cup in 2015 and 2016. An official communication has been made. I will be visiting the FIFA Headquarters in January 2014 to further push our case and I believe we have a good chance,” Mr. Patel informed. Meanwhile, Mrs. Nita Ambani has congratulated AIFF and Mr. Praful Patel for winning the bid for the 2017 U-17 World Cup. “Heartiest Congratulations to Mr. Praful Patel, President, AIFF and other office-bearers of AIFF and all other stakeholders of Football in India. Let us make a happy Nation and a better World through this Competition and let us all enjoy achieving this, together,” her statement read.